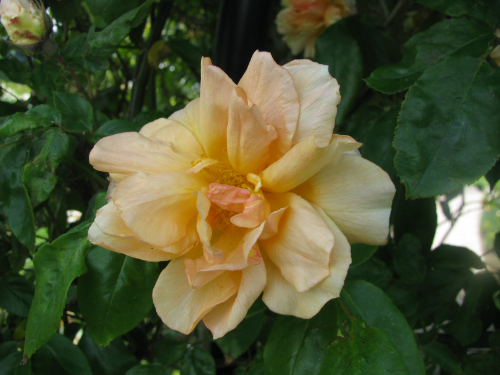 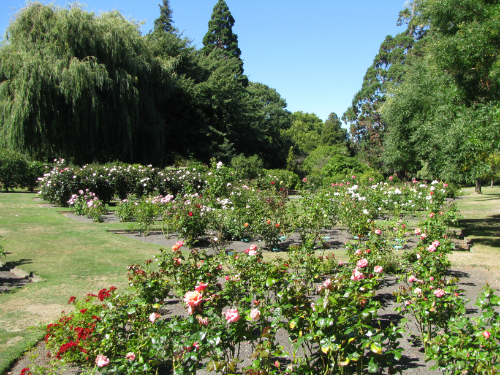 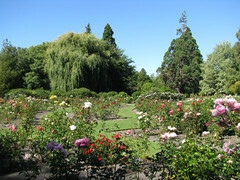 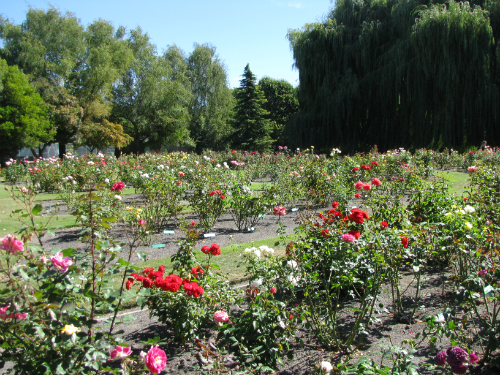 The Centennial Rose Gardens are located in Pollard Park in Blenheim and were developed for the centenary of the Marlborough in 1957. 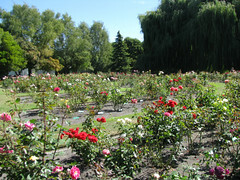 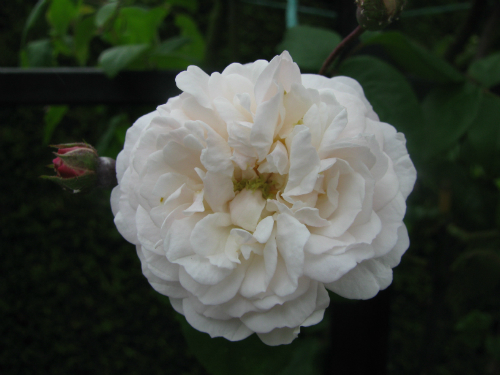 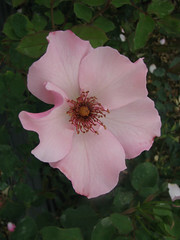 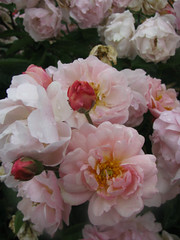 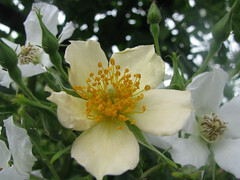 Around 800 roses are featured of all types in 27 beds. 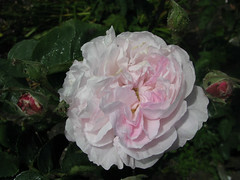 where do I go to get my roses trimmed here in Blenheim.